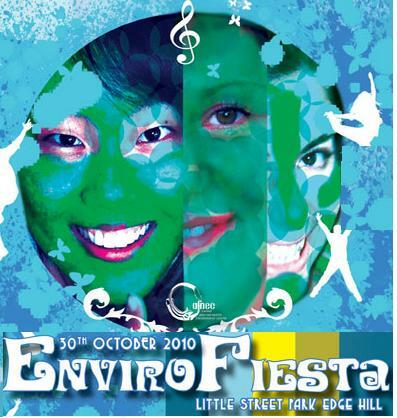 Enviro Fiesta is back on this weekend. Supporting the work of the Cairns and Far North Environment Centre From, the fiesta is on from 10am this Saturday, till 7pm, in the parklands behind Cominos House in Greenslopes Street. The festival features loads of local musical and performance talent, great food, markets and all the best information and views of our regional environment. Envirofiesta is a major part of CAFNECs yearly fundraising program and helps support their work towards a sustainable future for Queensland's Far North. It's $10 entry, $5 Conc and CAFNEC members, under 15's Free. If you join CAFNEC ($30 or $15 concession) on the day, and you'll get free entry.